Whether you have unique business needs or you want greater flexibility and control, you’ve already decided that a custom e-commerce website is the right choice for your business. Making this choice is only the first step, though; you still need to make sure that the site will be built according to your requirements and specifications. 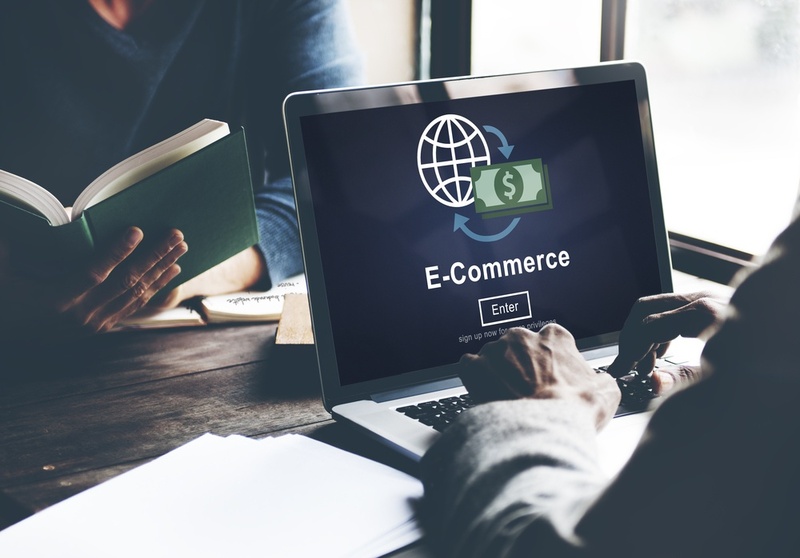 Your meeting with a e-commerce development company will go much more smoothly if you’ve already thought about the most important factors well in advance. Below, we’ll discuss the most important considerations for you to think over before writing a single line of code. Does your business model use wholesale or retail sales? Are your prices “one size fits all,” or do they change depending on the circumstances? Do you give discounts for certain customers or above a certain volume? Are there items that you won’t be able to sell online without speaking to a human? If so, how do people order these items? How can you redirect them from your website to the right channel: chat bubbles, a “contact us” form, a phone number, or some other method? What hierarchy will you use for your site? Will items be organized by size, color, price, availability, etc.? You will want to make sure you build an e-commerce website to support all of these unique needs. Design: Is your website attractive and appealing to use? Does it match your company brand and your existing website? Structure and layout: Can users easily find what they’re looking for? Can they find the information that they need to make buying decisions? Navigation: Can users easily move throughout the website, with a coherent navigational flow? Are there any dead ends or issues that cause them to leave the page? Are there too many pages or clicks between users and their objectives? The explosive growth of smartphones and tablets shows no signs of slowing down, which means that e-commerce site owners ignore mobile users at their own peril. On Black Friday 2017, mobile devices accounted for 61 percent of retail website visits, as well as 46 percent of total online revenue. First, consider how your website appears on different mobile devices and browsers. Don’t assume that all of your users can or will use a desktop computer. Make sure that the e-commerce site’s design and functionality are suitable for mobile users. In particular, consider your own usage statistics if you already have an existing website. Which devices, operating systems and browsers are most common among your customers? If at all possible, you should come prepared with this data when you meet with e-commerce development companies. Your e-commerce data must be protected on all fronts. External threats such as hackers must not be able to access your systems, and customers’ personal information must be secure at all times. Does your business need to be compliant with certain standards for data privacy and security, such as HIPAA for healthcare organizations? Are there upper limits to how long you can retain certain types of data? For example, some regulations require organizations to overwrite personally identifiable information after a few days. If you want to retain customers’ payment card information for ease of purchase, do you need to meet standards such as PCI/DSS? Do you need to encrypt this data, store it on another server, or take other precautions? Competition in e-commerce is fierce. If you don’t have a way to notify shoppers about when your products will be back in stock, you can’t expect them to return to your website for repeat purchases. Inventory management is all about syncing systems together so that you can better serve your customers. Think about which method of handling inventory works best for your business and your customers. Some e-commerce websites display the number of items in stock directly on the website and update this information when items are purchased or returned. Other sites access this information from a third-party system that’s updated nightly or in real time. If an item is out of stock, you can choose to deactivate it so that shoppers can’t view the listing, or keep the listing online while displaying the date that the item will be restocked. Do your products require special shipping methods? What kind of coupons and promotions do you want to offer? In order to get the custom e-commerce website you want, you have to do your homework well in advance. E-commerce development companies like SYDCON can provide recommendations based on their own past experiences, but you’re the expert in your own business. To improve your chances of launching and maintaining a successful e-commerce site, make sure that you have a solid idea of what that success looks like for you by going over the elements mentioned above.